Hi! I’m Hilary Oliver. I’m a writer, editor, filmmaker—and creator of the blog TheGription.com. I’m a contributing editor at Adventure Journal, and former magazine editor. I write for all sorts of publications like Mountain Flyer Magazine, Sidetracked Magazine Online, National Geographic Adventure, Colorado Life Magazine and Climbing Magazine. My favorite stories to write—and read—are the tales of our outdoor experiences and how they change us. 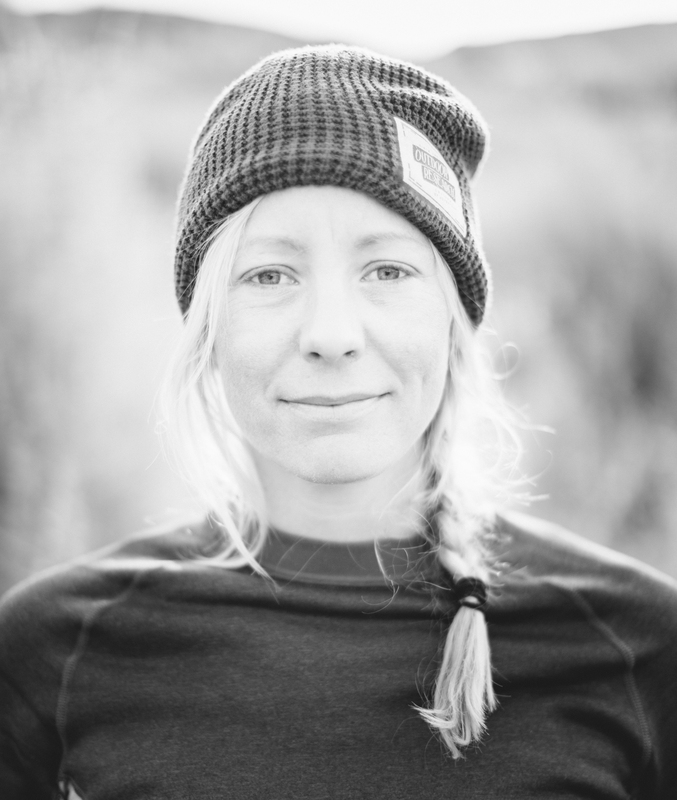 As co-manager of the Verticulture blog for Outdoor Research, I work with a team of sponsored athletes to assign, edit and write blog posts about climbing, paddling, backpacking and snow sports. I blog for other companies and nonprofits, too, like REI, Urban Outfitters’ outdoors concept Without Walls, Therm-a-Rest, MSR, Raleigh Bicycles, Brooks-Range Mountaineering, Larabar, Adventure Film School and People For Bikes. Sometimes I also write marketing copy. Like OR’s ongoing women’s e-mail campaign and copy for OR’s spring 2015 catalog and their 2016 workbook. I’m also a film script writer and story consultant.